It is almost a decade now that Kovair is working with clients from across the globe. Over the years, it has witnessed the changing paradigms of Application development process, where every change has been driven by a continuous vision to simplify and improve the existing development process and reduce the overall ‘effort and schedule slippage’. Kovair understands the need for enhancing application development throughput. It has come up with many tangible ways of streamlining development activities. One of which is Kanban, a simple and yet effective way of increasing software throughput. In case if you are new to the term Kanban and are not much aware about it, then a quick look into this blog can help you get a grip on the topic that we are discussing here. Kovair is a web-based ALM application that helps you to take care of all your software development and configuration activities from one single platform. 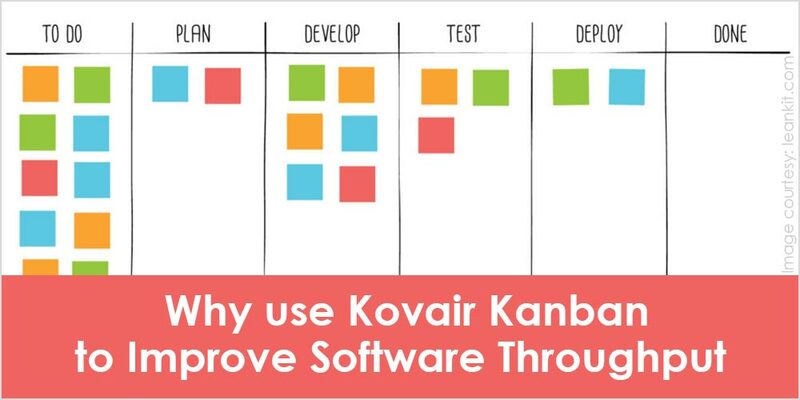 With the introduction of Kanban board online as a new feature to the application, Kovair aims to enhance an existing software development process. How? Identifying the various Card Types. For example – Feature, User Story, Defect. Controlling card movements by specifying its boundary. Configuring the Swimlanes in order to streamline the execution process based on Card Priority, Class of Service, Size, and Owner. So once the board is properly implemented, team members can proceed to create work cards and pull it up accordingly from the Backlog heap to begin a successful, error-free and high-quality work process. It is as simple as that. However, there is more to using Kovair Kanban, so let us go straight ahead and discuss little bit more about the benefits of using this new feature. Kovair Kanban helps you to monitor the work progress from a single virtual board interface any time you want to. A simple mouse click is all that is needed to get detailed information about related work items, priority, comments, attachments and more. An online drag-and-drop intuitive visual board allows users to move cards swiftly between the Columns (phases/lanes). Defining Swimlanes by grouping the work into chunks according to Priority, Class of Service, Size, Owner as needed for your team. Helps to quickly mitigate by providing a glimpse into the risks, issues, and earlier impediments from a Card itself. You can very well limit your work with respect to a particular Column. 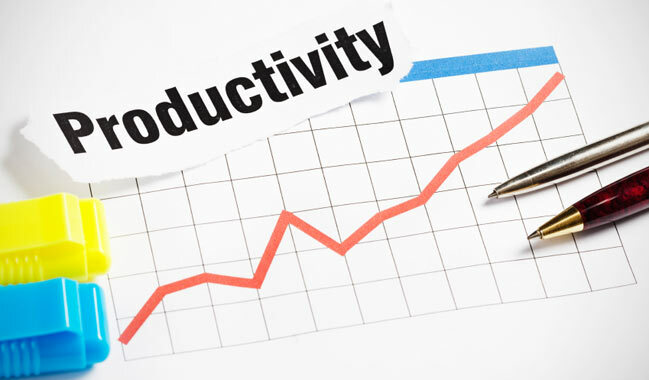 In addition, Kovair Kanban allows you to define the maximum time limit (Cycle Time) of accomplishing a particular work. This is important in order to prevent specific situations from becoming bottlenecks, thus helping each piece of work to flow smoothly through a pipeline. Continuous feedback from various stakeholders in the form of comments helps to enhance the flow of an entire software development process. This can be done on a daily basis to enhance the flow of an entire software development process. Graphical ‘drill-down’ reports like distribution by Card Type, Card Status, and Control Graph. Useful metrics like Wait Time, Block Time, Cycle Time that eventually helps to take corrective measures on time in case there are any bottlenecks and unnecessary delay in the process. Prohibits resource conflict. 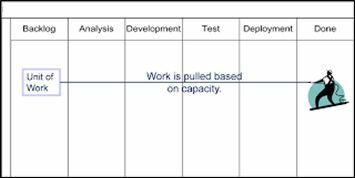 Kanban allows resources to be pulled whenever required that ultimately leads to better utilization of resources. Projects will no longer be stuck abruptly between steps or face unplanned impediments for a long period of time. Hence no elongated starvation. Project span does not extend, as the delivery will be continuous through small pieces. This means high quality and less erroneous delivery. Enhances user experience and employee satisfaction since now they will pull their own work whenever they are ready. No rescheduling of the process is required. Work is ‘swimlaned’ depending on a critical situation – addressing critical situation quite easily without affecting the overall schedule. Wastage of time on documentation, asking for status updates, dependencies on others will be removed as you can clearly envision your teamwork progress. Restricts the number of work in each stage of the process. This keeps the overall workload balanced and streamlined through proper work distribution among team members. Once your team is happy working with lesser load, the quality of delivery will improve and customer experience will be more satisfactory. Kovair Kanban is one power packed solution that takes the sophisticated functionality of Kanban implementation and turns it into a simple and interactive user interface – all that you need to get started with Kanban in your organization. 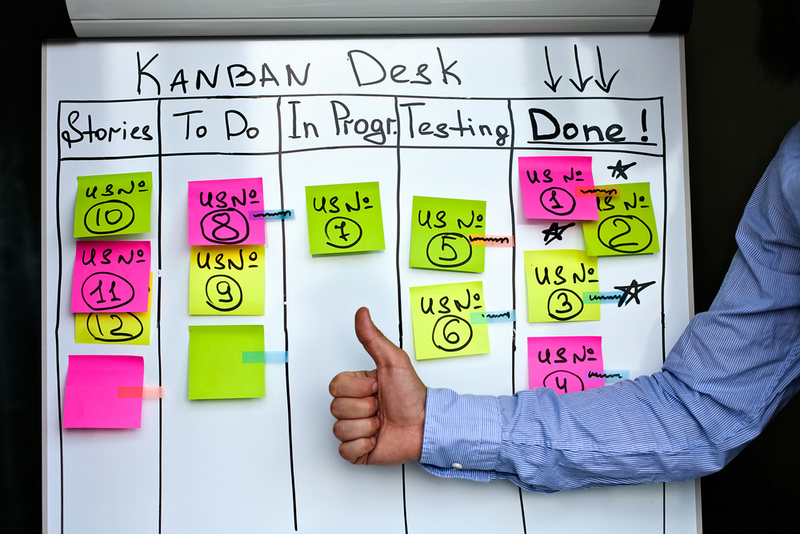 Contact sales@kovair.com if you want to adopt Kanban immediately in your organization! Sugata Dutta is a Software Engineer, involved in the Customer Solutions and Services at Kovair Software. He is an expert in configuring Kovair ALM solutions to satisfy the business needs of various customers.